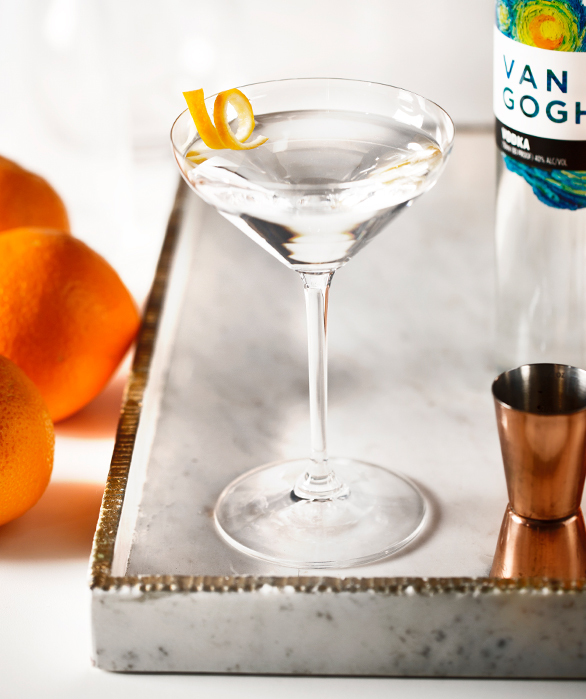 Crafted with our classic Van Gogh Vodka, the Van Gogh Masterpiece is an elegant twist on the traditional martini. 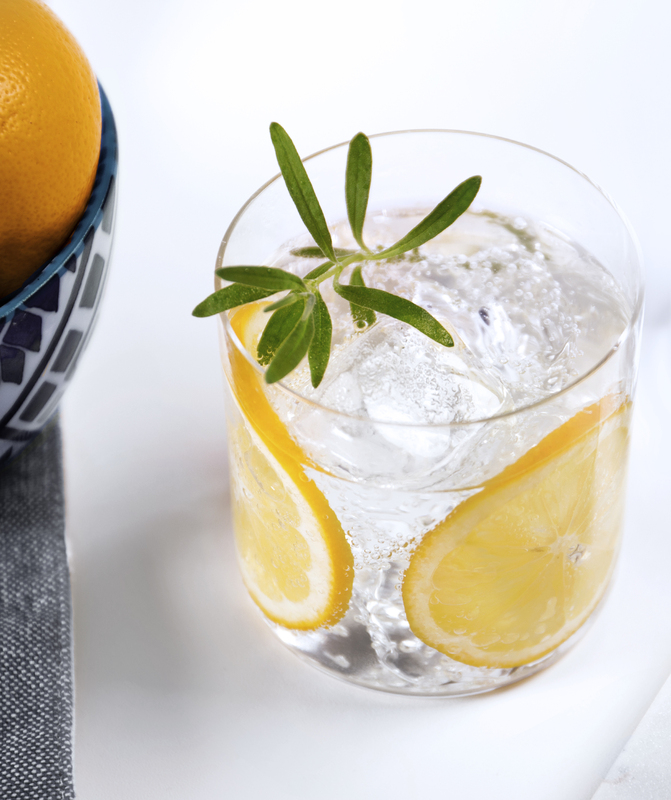 Enjoy as an elevate happy hour cocktail or party drink. 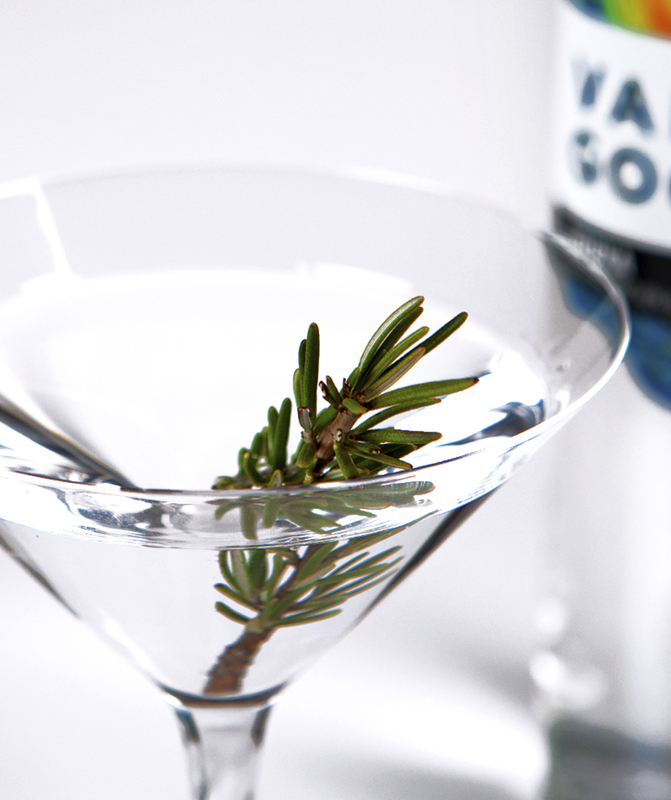 Stir ingredients very well with ice and strain into a martini glass. Garnish with an orange peel expressed over the top of the drink, around the rim and dropped in.